This 3 bedroom Raised Ranch was built in 1995, and feels just like new. 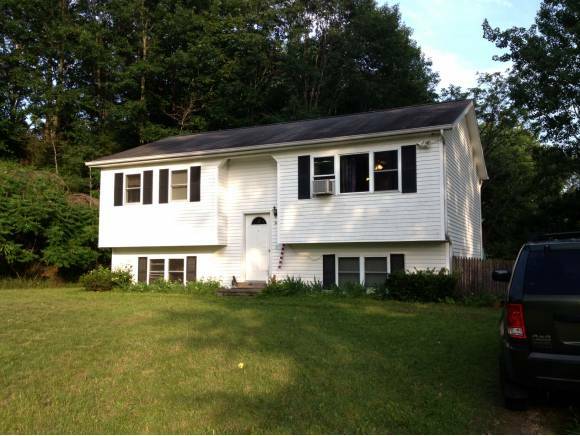 Location is key to this well maintained home, it's very close to Exit 17 off I-89, 15 minutes to Burlington and only 5 minutes to the Sandbar State Park. Close to lake, with boat access via the Lamoille River, located at the end of access road. The lower level boasts a large, finished family room with new laminate flooring. Property consists of 1.43 acres, of which approximately 1 acre being wooded. Enjoy BBQs with friends and family from the rear deck and privacy with the fenced-in back yard. Education tax rebate applies. For more information or to make an appointment to see this property please call Leon Beliveau at 1-802-652-9812.